ESO GOLD - SELL ESO GOLD in EU MEGA SERVER ! We got ALWAYS stocks up to date. NO FAKE LISTING and waiting weeks for ESO gold. 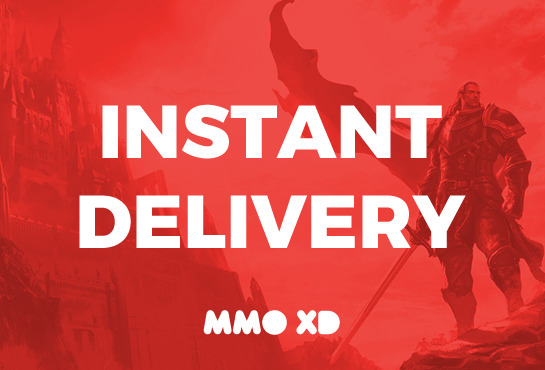 Our ELDER SCROLLS ONLINE GOLD is coming from sold items - Instant Delivery. We got ALWAYS stocks up to date. no BS and waiting weeks for THE ELDER SCROLLS ONLINE GOLD. 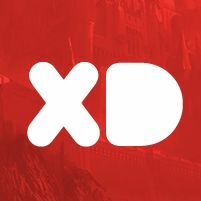 If you like to BUY ESO GOLD here is the best place! If we dont have stock = we don't list it for sale!